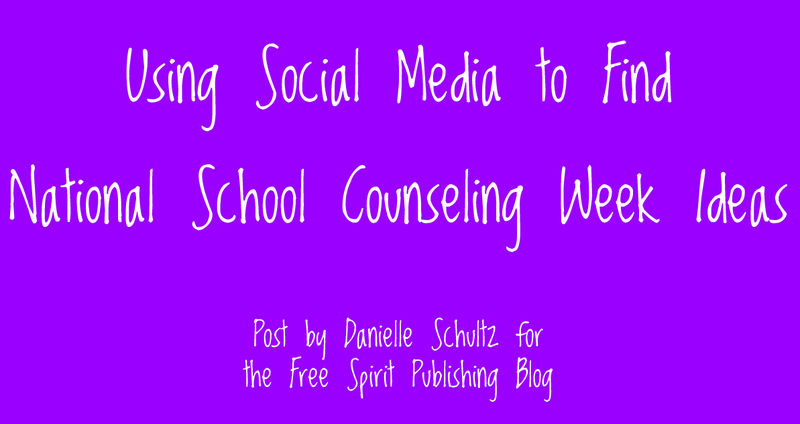 In my latest post on the Free Spirit Publishing's Blog, Using Social Media to Find National School Counseling Week Ideas, I share various social media sites you can use to find ideas for celebrating National School Counseling Week at your school. 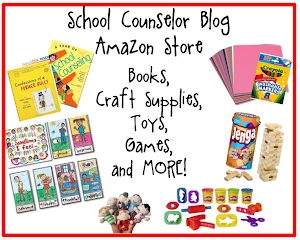 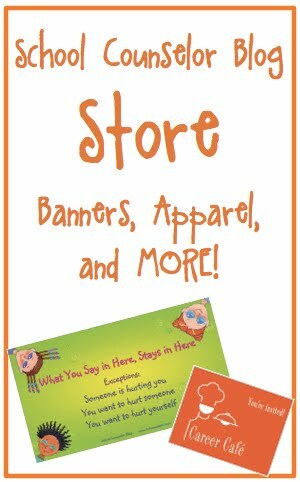 How are you planning to celebrate National School Counseling Week at your school? 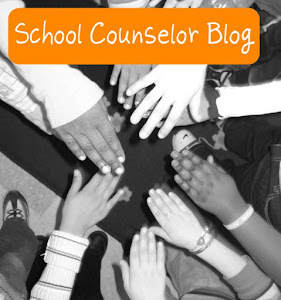 Where do you find ideas for celebrating National School Counseling Week?